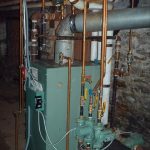 Gelinas HVAC Services offers Buxton Maine HVAC services residents and commercially owned businesses. 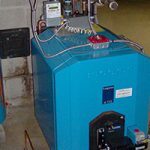 Our services include plumbing, heating systems, heat pumps, cooling systems, humidification and ventilation. 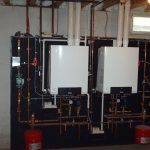 We offer free consultations and estimates to know exactly what you need and how much it will roughly cost. We also do offer maintenance agreements that minimize your cost. Customers with our maintenance agreement receive an annual cleaning of their heating equipment and air conditioning units on top of the savings you earn when choosing our maintenance agreements.